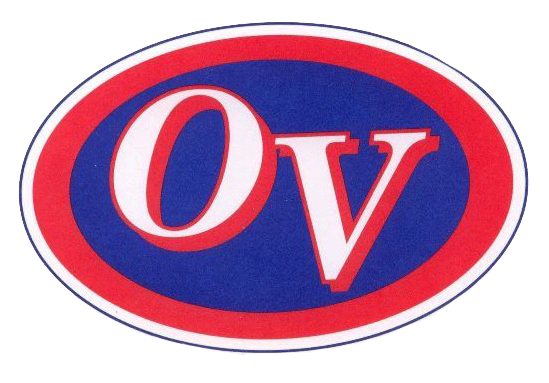 In a tough, defense-driven game, the Owen Valley Boys’ JV pulled out a tough win in the opened of the Edgewood tournament, beating Shakamak 41-36. The Patriots were led by Kody Morlan with 10 points, followed by Zane Sparks with 9. The Patriots advance to the championship game against Edgewood.